Our mission is simple, to provide quality products at great prices with a fast, friendly and reliable service. A family owned and operated business, with a real dynamic team and vision. It all started in a single garage, in Curry Rivel a small village in Somerset. Southern Filters Limited was established on the 1st of July 2000, after Andy saw a niche in the market. He noticed that many manufacturers were unable to deal direct with end users and therefore a single order would sometimes go through chains of up to 5 or 6 different companies. He felt this was unfair, especially on the smaller companies as they ended up paying a premium price. This was all completely new to Andy as his background was in finance, but he started small and sought technical advice from the manufactures. At the end of the day who knows there products better than them? In 2002 our family relocated to Uplyme, a small village on the Devon/Dorset boarder. Here is where Southern Filters began to go from strength to strength and we quickly became aware of our limited space. So Southern Filters moved to Hunthay Business Park and we are still here today. 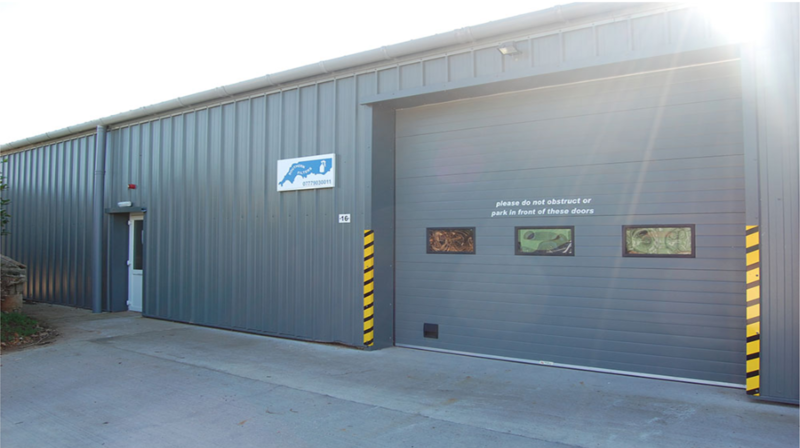 As we've grown over the years we've moved units around the business park, then in 2012 we had a custom unit made which is now the biggest on site. In September 2009, daughter Becky left school and decided she wanted to follow her then dream of becoming an accountant. After having issues with previous book keepers, Becky took on the role at Southern Filters, whilst doing her accountancy qualifications. 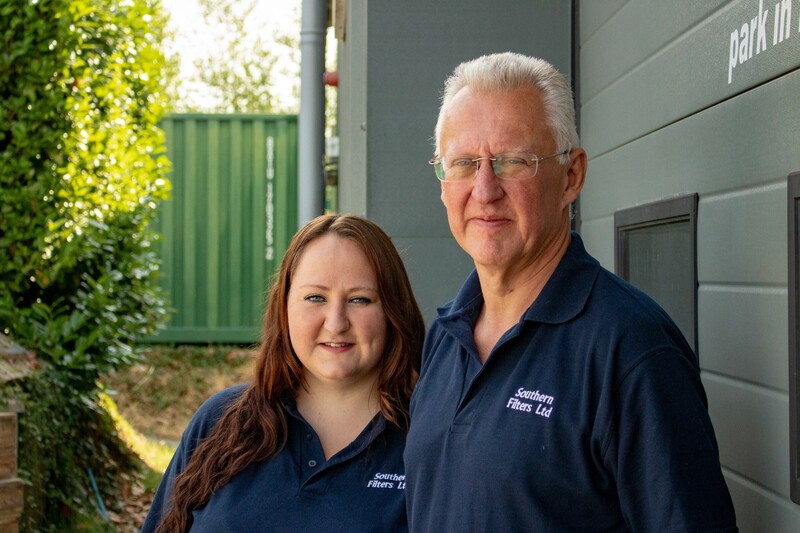 Nearly 10 years later, 5 of which being Company Director, Becky has decided that her dream is actually to follow in her fathers footsteps and hopes with her determination and knowledge, one day she'll be able to turn Southern Filters into a leading paint shop consumables company and make her father proud. 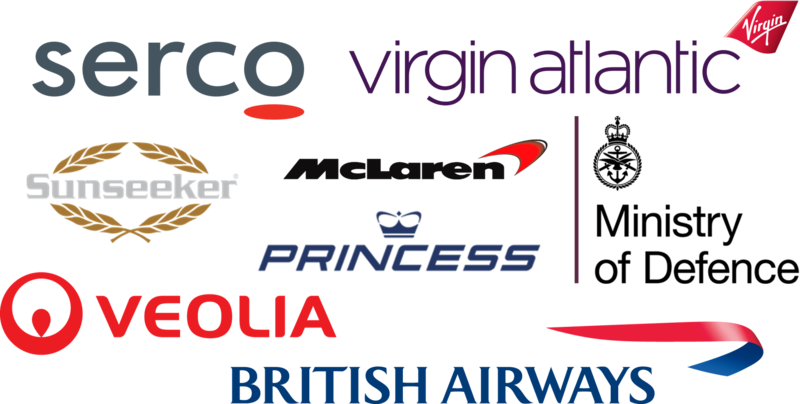 We are proud to supply all big and small companies! Southern Filters Limited was established in July 2000 with a vision of becoming a leading paint shop consumables company. Based in Axminster, Devon, our mission is simple, to provide quality products & tools at fantastic prices with fast, friendly and reliable service, with an emphasis on customer service, whilst aspiring to become your desired one stop consumable shop. With only a small selection of our most popular products online, if you can't see what you require please get in contact one of our friendly sales team on 01297 33860. The chances are with over 1,000,000 product lines available we have what your looking for, or if we don't we will actively try to source it for you.